"It was simple exploitation of the trademark system. Way back in 2012; right after the US introduction of BaoFeng radios; an individual realized that the ‘BaoFeng’ name had not received a US trademark. The individual applied for the trademark and in January of 2014; was granted the trademark." As Paul Harvey would say, "And now you know the rest of the story." 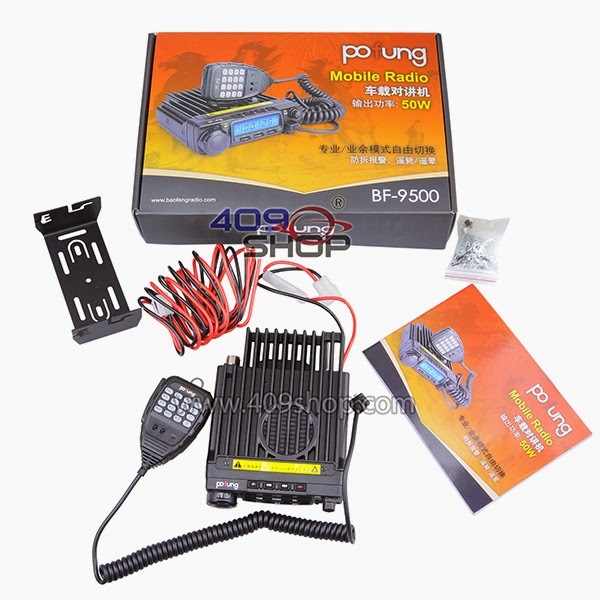 Pofung BF-9500 UHF 400-470MHz 50W mobile transceiver at 409Shop for $150. I didn't recall the image, so this may be a dup, but here you go anyway. There is something to be said for having a company name that is not tied to a specific brand. 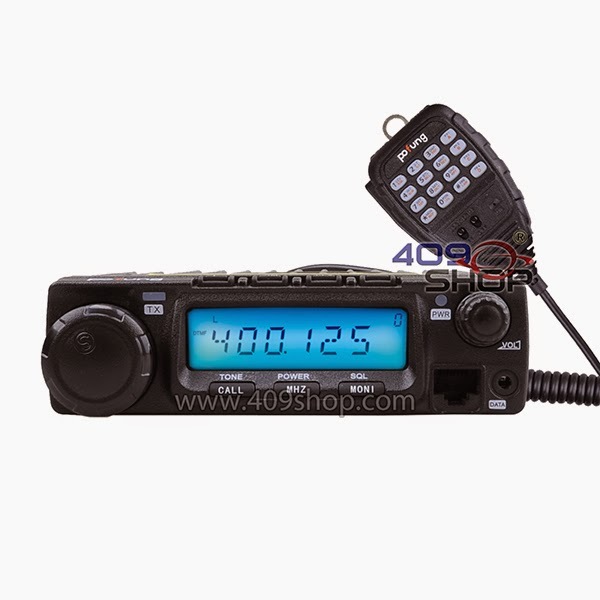 With the change of Baofeng to Pofung, it would be better (at least in my mind) to be something like BuyTwoWayRadios.com instead of BaofengTech. You've got all your eggs in one brand basket. I think we saw another example of this with Wouxun.us and Import Communications when the relationship developed problems. 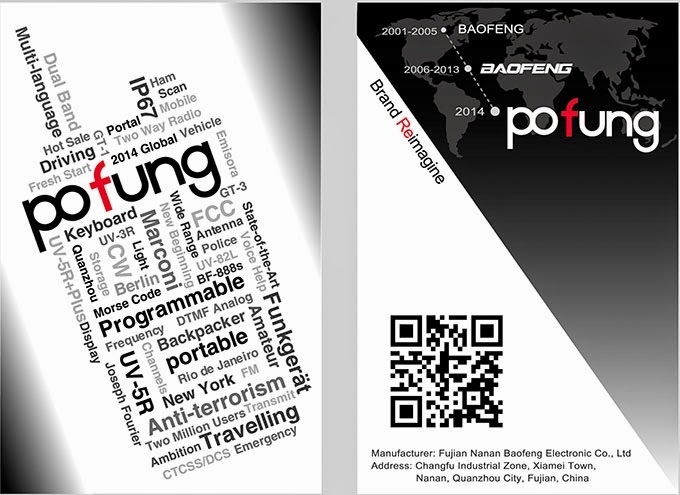 So Baofeng is Pofung - not just a new name, but the "only" brand outside of China. We are pleased to announce today that we’re rebranding our products as ‘Pofung’ for international markets. The rebrand is also in line with our global vision and our commitment to strive toward excellence. We look forward to bringing you more exciting products under the new brand. For updates on our rebranding process and information on our new products, please visit www.baofengradio.com and the following websites of our business partners: www.baofengtech.com www.radioddity.com and www.sainsonic.com." I checked and www.pofung.com is registered, but there isn't anything there yet. Via Hans, if you see a Pofung, you are probably seeing a Baofeng.